This is Part Two of the two-part course that begins Dec 3, 2018. Ancestral lineage healing refers to a process of coming into direct relationship with one’s recent and more ancient blood ancestors for personal, family, and cultural healing. 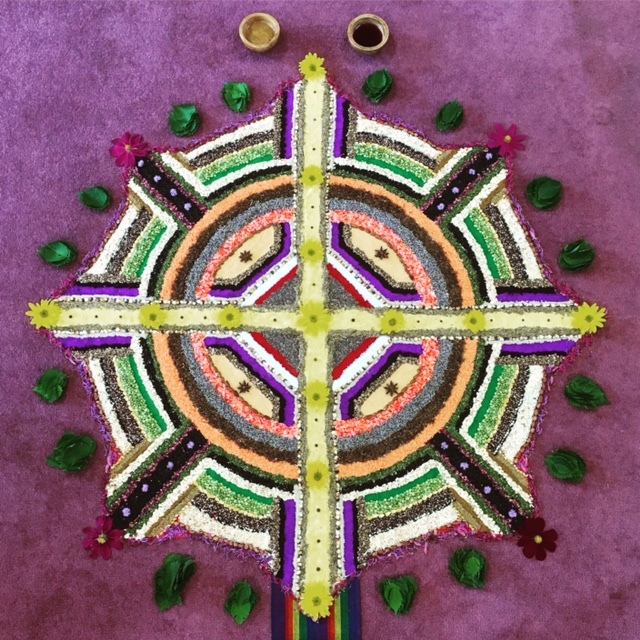 This second offering of this course led by Daniel Foor, PhD closely follows the lineage healing method developed through trainings and sessions from 2005 to present and featured in his book Ancestral Medicine: Rituals for Personal and Family Healing. The course includes and expands upon material covered in previous trainings and the book. Each lesson includes an instructional video (25-35 minutes) with guided exercises, homework, and questions for reflection, as well as excerpts from Daniel’s book and additional other cross-cultural resources on ancestor reverence practices. Participants will be able to communicate and share experiences with other learners through a discussion board, private social media groups and all registrants also enjoy ongoing access for one year to all course materials and video/audio recordings (roughly seven hours total). Participants can also ask questions of Dr. Foor directly for the duration of the course and participate in four live 90-minute video conferences throughout the course. For full details and registration, go here.